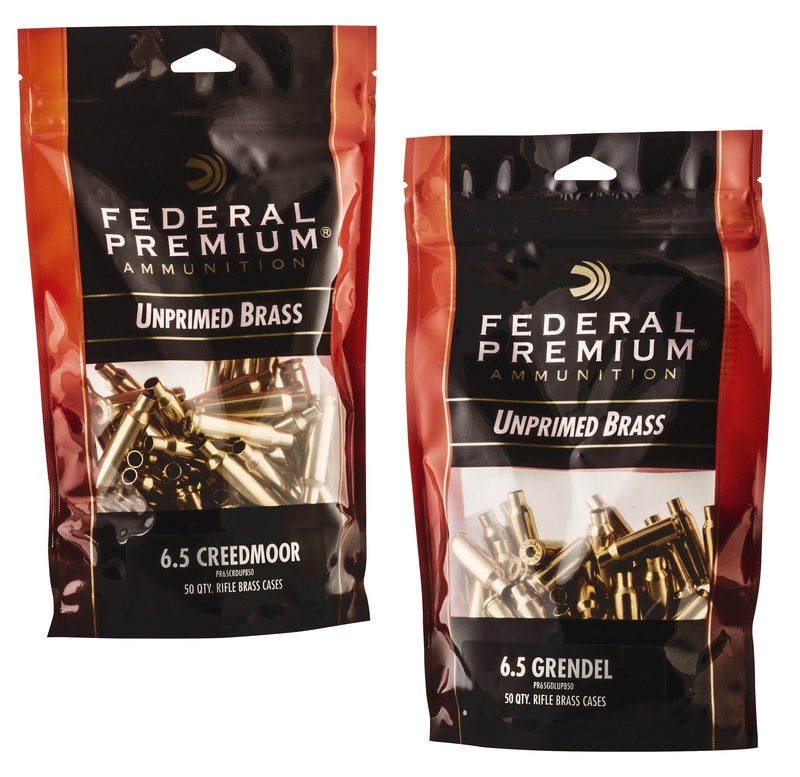 For more information on Federal ammunition, visit http://www.federalpremium.com. This entry was posted in Ammunition and tagged 6.5 Creedmoor, 6.5 Grendel, Federal Premium, Unprimed Brass. Bookmark the permalink.